The more popular the web hosting business becomes, the most difficult it becomes to distinguish a quality provider from an inferior imposter. It takes far more than a few testimonials and a professional website design to identify a reliable host. The search becomes even more difficult when running across companies that offer “unlimited” domain hosting plans. Unlike the multiple variation, this form doesn’t limit you to a measly two or three domains – you have the freedom to run as many websites as your heart desires. With these capabilities you can scratch that expensive dedicated server off your list. Virtualization is no longer worth looking into, right? Hold on before you put off your plans. 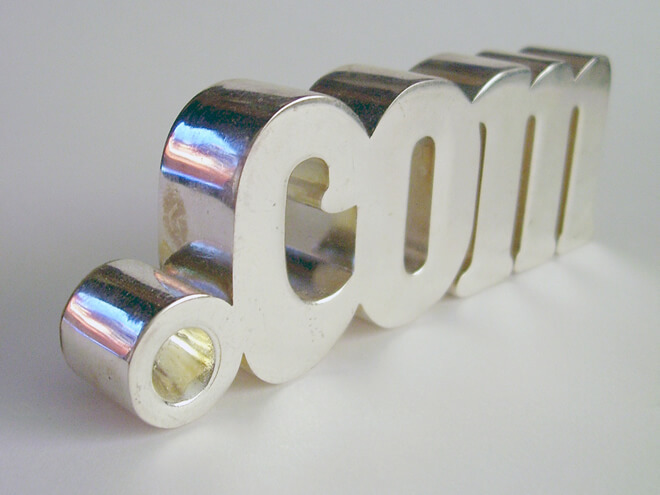 There is a lot you should know about unlimited domain hosting. As a customer, it is important to understand that web hosting is a major industry with a terminology all its own. What a particular term means to you can have an entirely different meaning in this environment, as is the case with unlimited in regard to domains. Although several companies will lead you to believe that you can launch websites until your heart is content, you can probably host up to 5 domains before things go haywire. Anything more increases the likelihood of draining critical resources such as bandwidth, memory and CPU. When this happens, you might not have a single website available let alone 5 of them. Therefore, you should look at unlimited domain hosting as another clever tactic similar to the incredible disk space and transfer offerings used to entice unknowing customers. Instead of allowing you to broaden your web presence, an unlimited domain hosting solution could end up creating unlimited ways to get your sites shut down. Despite the advertisements, some of these plans come attached with complex stipulations and restrictions that typically don’t work in your favor. Beneath the technical jargon and fine print you will discover limitations on CPU and RAM usage, file size, FTP uploads and the list goes on. All these complications in an arrangement that is supposed to offer the freedom of unlimited. Go out of bounds and you could find yourself trapped at the mercy of an unruly web host. It may not be fair, but it is pretty easy to understand why companies heavily promote unlimited domain hosting packages. It is just another way to sell a service to customers who simply don’t know enough about how the technology works to realize the ploy. In most cases, no harm, no foul. Others however, turn out be disastrous. The truth is that some of the industry’s leading providers are making their names off of these misleading yet ingenuous marketing gimmicks. It is up to you to know the game and read between the lines. There is a great chance that unlimited domain hosting will continue or eventually be replaced by offerings promising even more irresistible capabilities. While you can’t change the hosting market, you can prevent yourself from getting stuck in a jam. Do You Need Cloud Hosting?